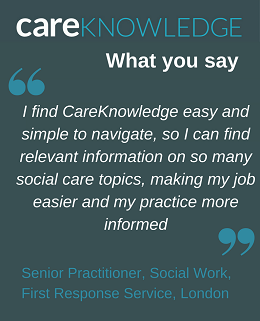 CareKnowledge supports essential professional workforce development in adults’ and children’s social care. With more than 20,000 subscribers, from social care staff to academics and students, you will be in great company. 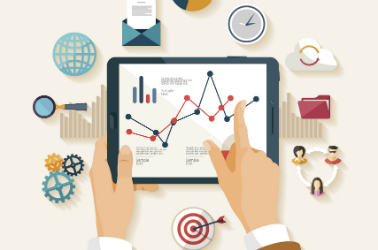 And now you can track work you do towards your CPD requirement, and evidence it!